The room is luxury but also simple. So I feel very comfortable. My recommended position in the room is on the couch. You can see from your room's terrace. 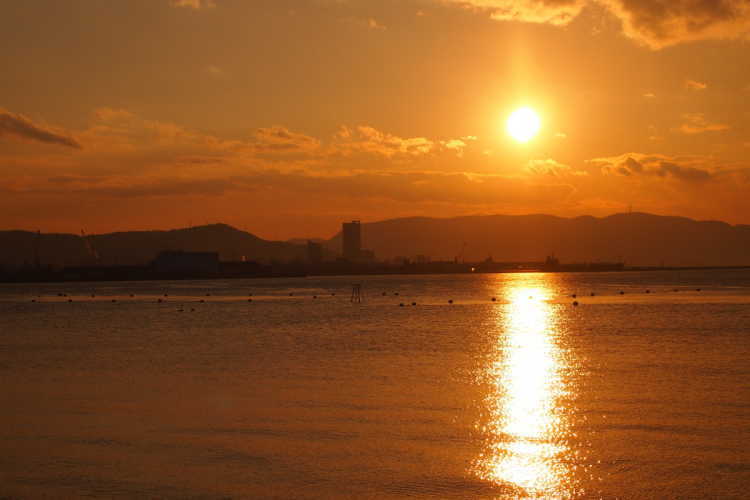 I spent a time to see the setting sun with a cup of tea, the happiest time in my life. A superb relaxation room. 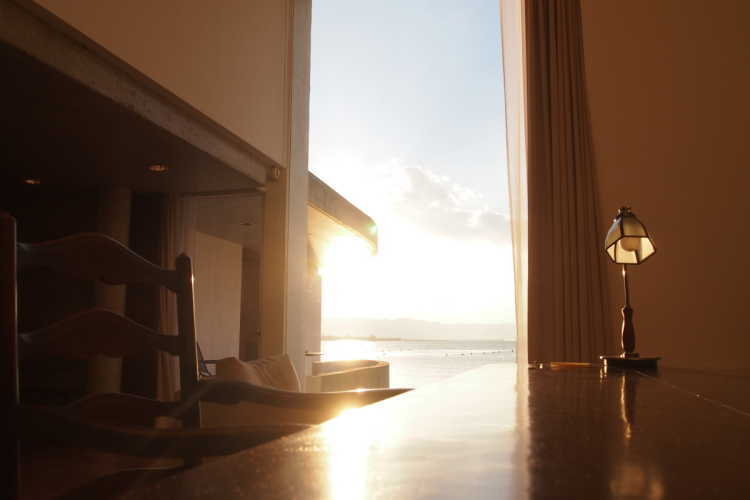 Seated on a couch by the window, I want to see the beautiful scenery enough to forget the time passing by. 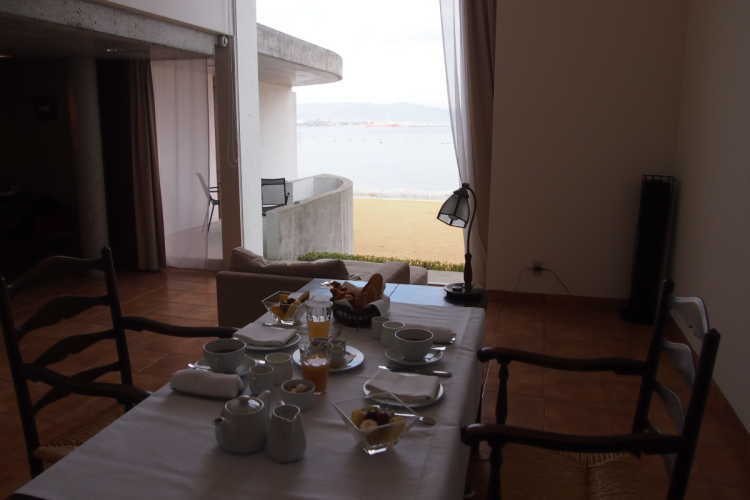 A hotel stuff prepares a breakfast politely. 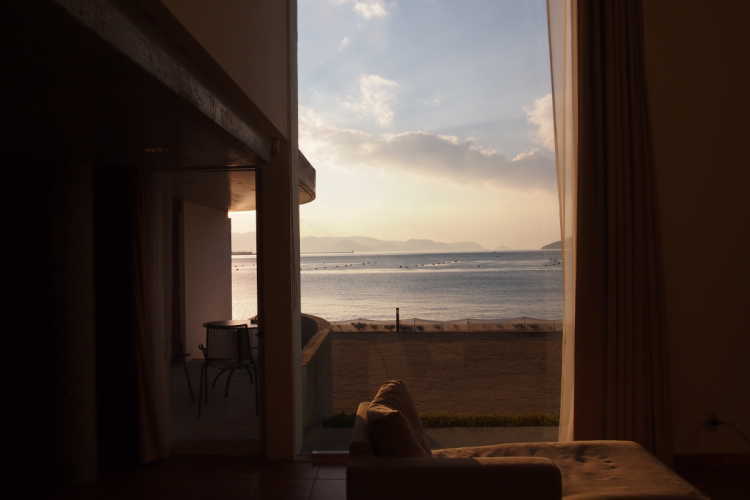 I could spent a luxury time with a view of Setouchi Sea that is privilege of this hotel. A crystallized honey jam of many flowers in Kagawa, I want to bring it home.